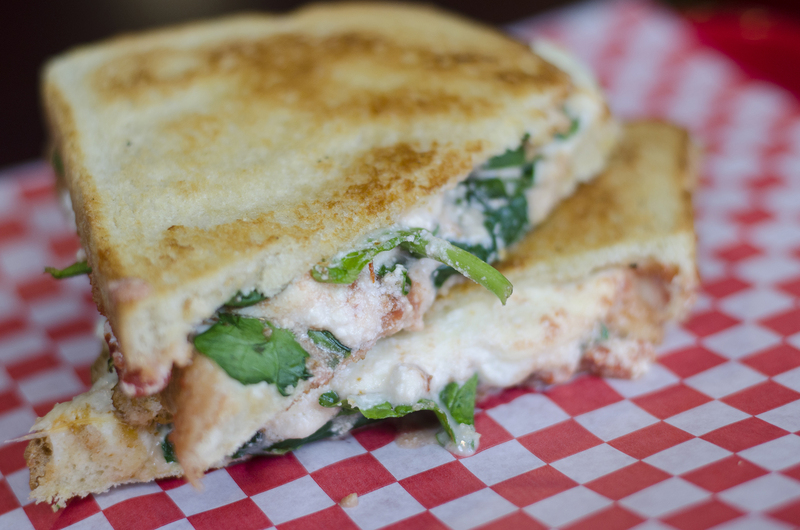 The comfort of a great grilled cheese sandwich can sometimes always perfectly hit the spot. The Lasagna Roll grilled cheese sandwich from Toasty’s in downtown Windsor, Ontario. What do you get when you cross a beloved baked pasta with a grilled cheese sandwich? The Lasagna Roll, of course! It’s filled with spinach, marinara, mozzarella and ricotta. 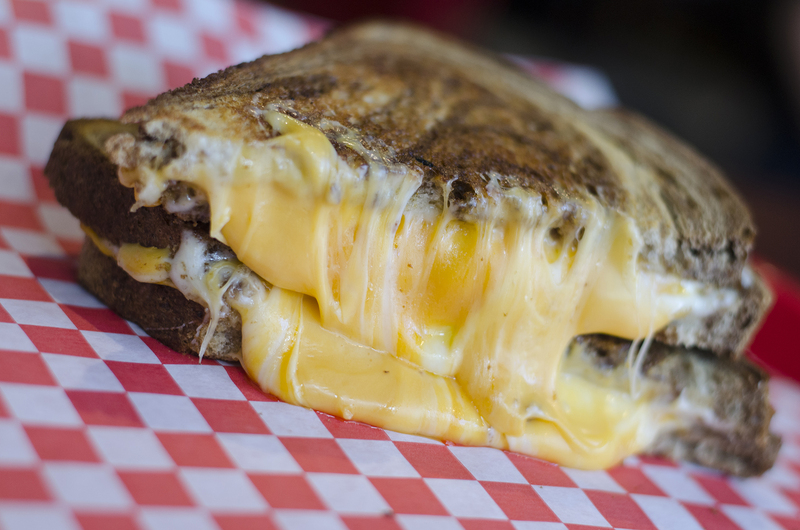 The Original grilled cheese from Toasty’s in Windsor, Ontario. Sometimes a good ol’ classic is all you need to hit the right spot. It’s the simplicity of cheese overload with American, mozzarella and Parmesan all melted into one gooey pile of goodness. The Jerk Chicken grilled cheese sandwich from Toasty’s in Windsor, Ontario. If you like a little bit of heat in your food, this might be one you should try. 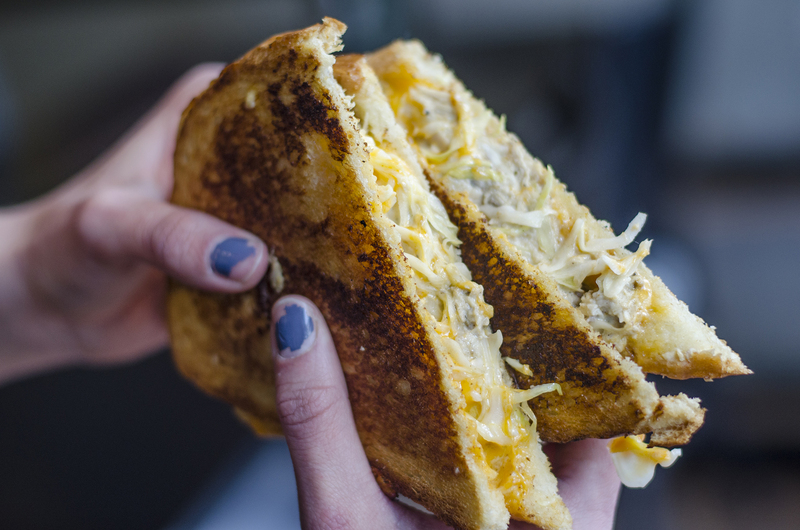 The Jerk has slow cooked chicken breast with all the jerk spices, a sharp cheddar and layered with a Jamaican slaw that’s creamy and sweet.